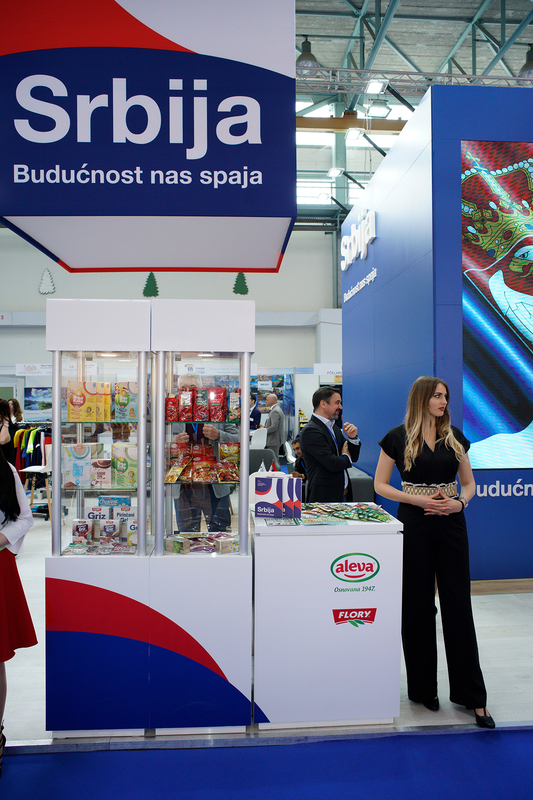 During the 22nd International Trade Fair in Mostar, Bosnia and Herzegovina, ten Serbian Companies, mainly from the field of industry, agriculture and services, will represent their business and products, in Mostar from 9th until 13th April, 2019. 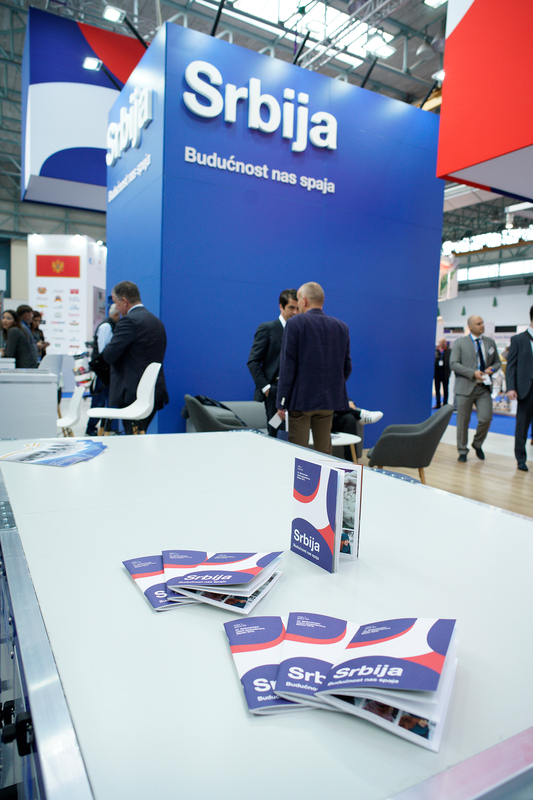 Development Agency of Serbia (RAS) and Chamber of Commerce and Industry of Serbia (PKS) jointly organized participation of Serbian companies at this fair, which is one of the most successful fair exhibitions in Bosnia and Herzegovina. Within National Pavilion of Serbia, products and services from Serbia will be presented by: ALEVA, Novi Кnezevac, GALEB METAL PACК, Sabac, GRAFIČКI CENTAR NOVA, Sabac, HEMOTEHNA, Subotica, NELLY, Loznica, POTENS PERFORACIJA Pozega, PREDIONICA VUČJE, Beograd, SOКO INŽINJERING, Beolgrade, TEHNOMARКET, Pancevo, TRIGANO PRIКOLICE, Кragujevac. Moreover, Development Agency of Serbia (RAS) and Chamber of Commerce and Industry of Serbia will organize International B2B meetings, as a part of Enterprise Europe Network, on 9th April, in order to help entrepreneurs to connect and to broaden their business collaboration. According to the number of visitors as well as the number of exhibitors, Mostar Fair is one of the most important fairs in Bosnia and Hercegovina. In general, it gathers exhibitors from 30 different countries, and this year organizers are expecting to have more than 50.000 visitors during the five days of Fair. This year the partner country of the Fair is People’s Republic of China.